>I feel it is normal : 國民黨 主席吳敦義訪國民黨(old member)郭倍宏. What if Guo the White-thief went to visit Lee-Deng-hui? NO. That's not normal, at all! 郭倍宏 and 吳敦義 have many things in common: They are 國民黨 members, they want to get power and they can say anything for their own benefits,...etc. 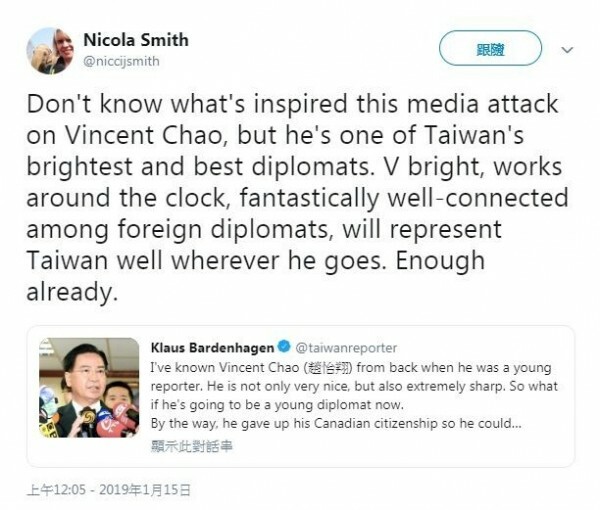 I don't believe 國民黨/馬英九, if "馬英九甲等特考第一名" was true, then you are right about "甲等特考 must be a fake test(甲（假）考)." 029, I sure hope so. It can get really tense here in this forum. I have to go. See you. Nice threat. 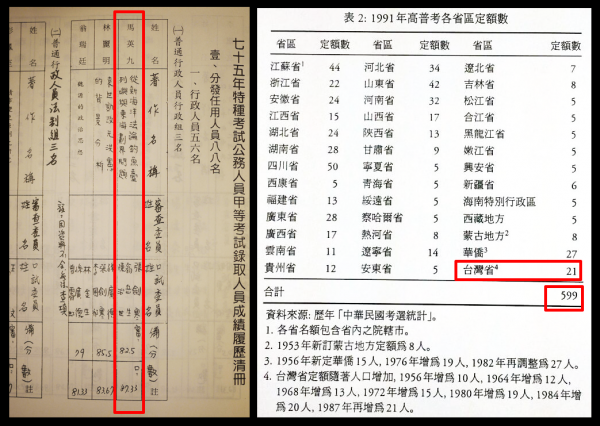 I don't remember that there was a 儀隊 when 我在成功嶺受訓 in 1971 to 1972 (winter), or maybe I did not pay attention. It can get really tense here in this forum. 1. To make friends is much better than to make enemies. 2. If you have enemies, remember this: anger only hurts yourself, it will not hurt your enemies, making fun on your enemies to make yourself laugh. 3. Looking at the bright side of an issue to make yourself happy/to feel better, looking at the dark/negative side will make yourself sad/to feel angry. 4. Golden is a happy guy. 1. I was told that 馬英九 spent 8 years to get Ph. D and could not get lawyer's license in ? state. 2. 馬英九 said that "Deer's (soft)horn(just grew) was the hairs inside the deer's ears" in public, "silence is Golden", if he didn't said that in public, no one would know 馬英九 was that stupid. from 1,2,3. 馬英九 proved himself was stupid. so 馬英九 is stupid and 厚臉皮.